Having professional website has never been as important as it is today in 2016. When a potential customer arrives on one of your landing pages, you have less than 10 seconds to impress them and encourage them to want to know more about who you are and what you do. However, when it comes to website design, businesses just like yours are ultimately concerned about cost. Yes, you want a website which embodies stunning design features. However, ideally, you also want a crisp and ultra-functional website at the best price possible. 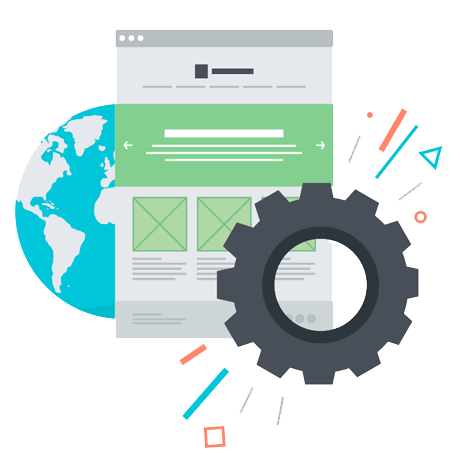 Thankfully, we are proud to provide cutting edge website design services at a fraction of the cost of other web design agencies. The only question is, how much should you be prepared to spend? For new start-ups especially, investing a significant amount of money in website design can seem daunting. However, it is important to understand that we view every website which we design as a vehicle which your business will be able to rely upon to garner more overall sales conversions. The above being the case, the price of our website design services should always be seen as an investment rather than an irredeemable expense. 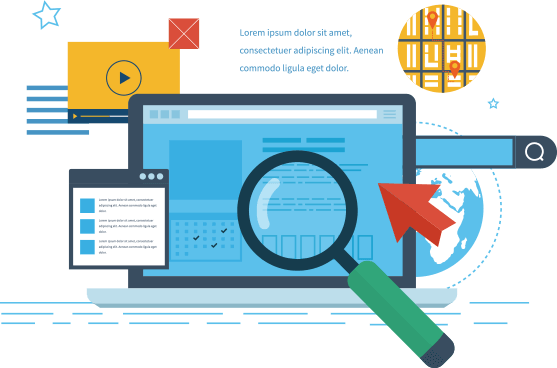 Moreover, while some less reputable website design agencies might still attempt to beat us on price, we guarantee that any website which we create will be far superior in terms of its visual appeal, functionality, and overall security. For individuals and businesses with little or no IT knowledge, it can be difficult to understand the cost of different website design services. In like regard, it can be just as confusing to understand what kind of price is justifiable in regard to the different services and levels of functionality which you need to feature on your website. To help you understand the price of our own website design services, it should, therefore, be remembered that the basic cost price of even an effective domain name can range from $10 to $100. In like regard, e-commerce functionality can cost anywhere between $100 - $15,000 to implement. Added to the above, the speed of your website and the complexity of different design elements will then also impact the overall cost of hosting your website. What Would it cost to Build a Website Myself? As a rule, it should be acknowledged that many businesses can design and build a website themselves for as little as $50-$100. This is due to the emerging prevalence of many hosted "what you see is what you get" (WYSIWYG) drag and drop website builders. However, a WYSIWYG website design will never be as fully featured as a professionally designed website. In like regard, a self-built website will rarely be scalable to meet the demands of a growing business which is looking to serve ever greater amounts of customers. What Would be the Average Cost of a Custom Business Website Design? In most cases, businesses which are looking for a completely custom website design should be prepared for the price of such a design to range from $2,500 - $10,000. Of course, this might seem like a high price to pay for a website. However, the reality is that it simply isn’t possible to build a custom website specific to your business needs for less. In the modern era, for example, a website needs to feature second to none search engine optimization, social media links and be fully responsive in that it is accessible from a full range of mobile Internet devices. After basic functionality, businesses then also need to appreciate that website design is also about creating exceptional graphics and branded on-site content. In like regard, any website design cost has to be representative of second to none security, especially if websites will be processing payments and/or providing any kind of automated retail experience. What kind of Websites can you Design? Because we are proficient in all areas of SEO, website design, and digital marketing, we can design and build websites suitable for everything from individual online portfolios for creative individuals to fully scalable online marketplaces. Need something more niche? If so, simply reach out to us directly. After doing so, we will liaise with you as part of our on boarding process and begin to put together a website design suited to exactly what you need it for. Can you help us Design a new E-commerce Website? With more and more businesses selling physical products online, we often get asked if we can help design e-commerce websites. Thankfully we can. 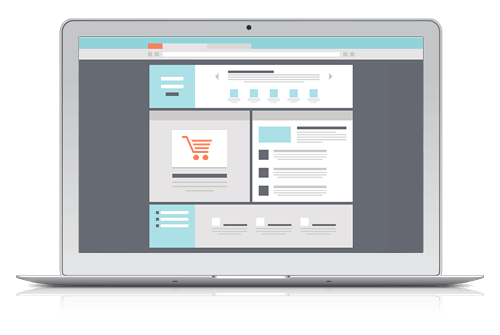 Even better, unlike other website design agencies, we bundle a variety of extras into every merchant and/or e-commerce website which we help build. Such features include full payment processing system setup, SSL encryption, shipping setup, and even inclusion of automated transaction email systems. This way, your customers can make purchases with ease, while you can manage your inventory and shipping as effectively as possible. Of course, some website design studios might advertise the same services at a lower overall cost. However, in the case of e-commerce websites, end businesses often have to be guided through how to use various merchant services in the first place. This being the case, we will help teach you and your team how to effectively manage your new website and merchant services in the most fluid and responsive way possible. Why do some Website Design Services Cost more than Others? As already mentioned, in real terms anyone can build a website for as little as $100. However, it is also the case that the price of website design seems to vary wildly from one design agency to the next. In this case, why is there such a wide discrepancy? To understand why the cost of website design varies so much, it is important to note that many low-end website design services will rarely offer full consultation services or even future support for any website which they provide you with. In fact, it is common for business owners to pay twice for website design services. First, they might pay $500 in total to a low-end agency. 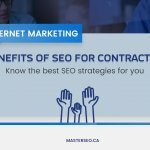 Then after being let down, they will pay a more reasonable price for better support and a more fully featured website provided by a more reputable agency. The above being the case, the question which you need to ask yourself, is are you prepared to take a risk on paying for a low-quality website which will likely have to be completely redone further down the line? Or are you prepared to pay more now, in order to benefit from a much more reliable and fully featured website? As far as we are concerned, you can’t not afford to invest in a high-quality website. 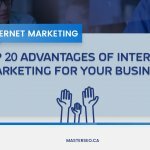 Investing less now or building a website yourself, can and usually will lead to a host of performance, marketing and business image problems. In this case, if you are looking for second to none website design which is as fully featured as you need it to be, make sure to reach out to us today for more information.